Here’s a video recap of the United All Originals project in Atlanta. Many thanks to Kamp Grizzly, Adidas, Jeremy Fish, Danny Brown, and Morning Breath. You guys rule. If you happen to be in Atlanta this Friday, come hang out with Danny Brown and some art dudes. Many thanks to the Huffington Post for the recent Under The Covers interview about The Wonderful Wizard Of Oz. And many additional thanks to David L. Ulin for the review on the Los Angeles Times site. I’ll tell you more stuff later. I have an interview up on the ESPN site discussing the Wonderful Wizard of Oz project . My buddy Sandy Carson shot all of the photos for the interview including the frontside disaster photo above. Thanks, Sir. Here’s a link to my VICE column for this week. If you’re an aging skateboard enthusiast it might strike a chord. And if you’re looking at this right now then you might have noticed that this website has been totally redesigned. Many thanks to Nadim and Kaz Raad at Manyfold for all of their brilliant work. You guys rule. Okay Mountain is having a solo show at Mark Moore Gallery. The opening isSaturday Feb. 16th from 6-8pm and it should be really fun and/or funny. 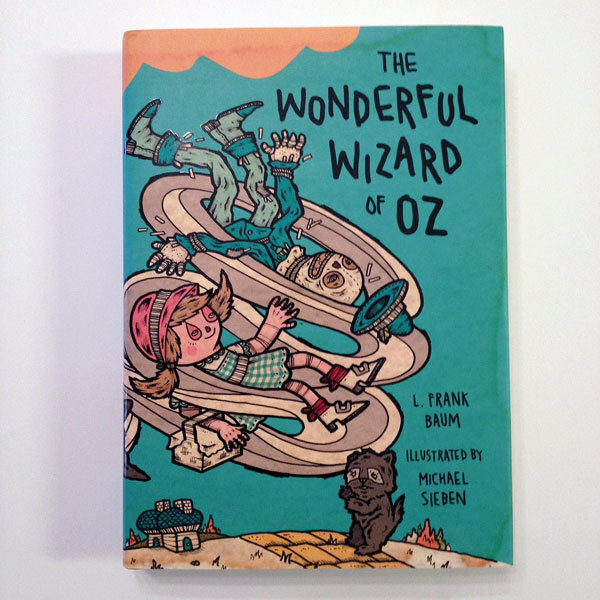 The following day (Sunday Feb. 17th) I’m doing a book release for the Wonderful Wizard Of Oz at Secret Headquarters from 7-9pm. I’ll be at Book People on Tuesday Feb. 19th for an artist’s talk and book signing at 7pm. Only books purchased at Book People will be eligible for inscriptions. Support your local independent bookstore. Thanks for caring and/or sharing. 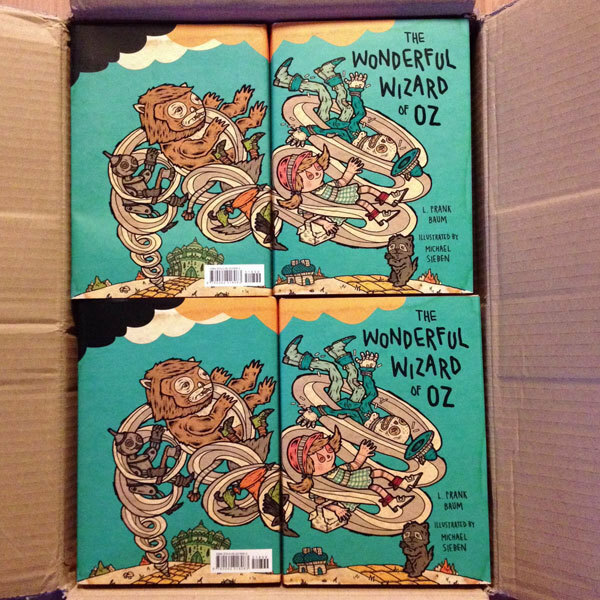 Looks like the The Wonderful Wizard Of OZ books are finished being printed. They’re available on bookstands on February 19th. I’ll be doing a few in-store book release events in the near future. As soon as I have concrete information I’ll make a post about those events. In Roger Skateboards news, we finally revived the Roger of the Month program, but we upgraded the whole thing to the Roger of the Season. The first winner for Winter 2013 is Jamal Gibbs from Boynton Beach, FL. Check out his video here. Some of my friends are building a new website for me right now, it should be finished in the next few weeks. Expect simplicity. 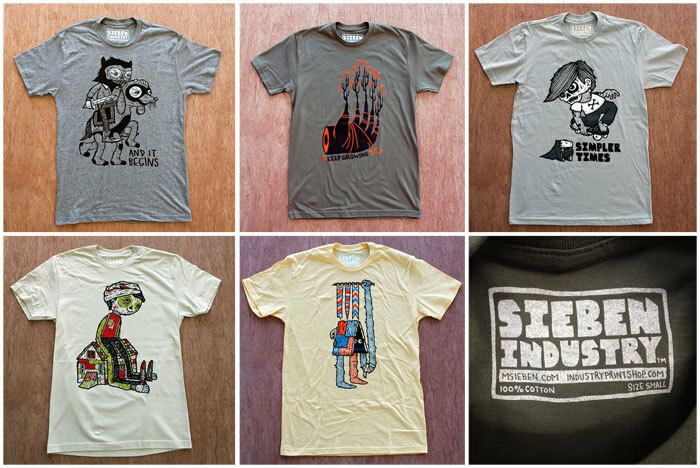 I teamed up with my buddies at INDUSTRY print shop in Austin to make a little line of t-shirts. Buy one for your favorite uncle for the Holiday Season. 2 years ago I was commissioned by Harper Design to illustrate The Wonderful Wizard Of OZ. Yesterday I received an advance copy of the book in the mail. The book is available for pre-order at a number of online book sellers and will be available in bookstores on February 19th. If you have a child between the ages of 6-12, you might have already seen this on your television. I recently worked on a project with Nicktoons providing artwork for an on air promo for their December programming schedule. 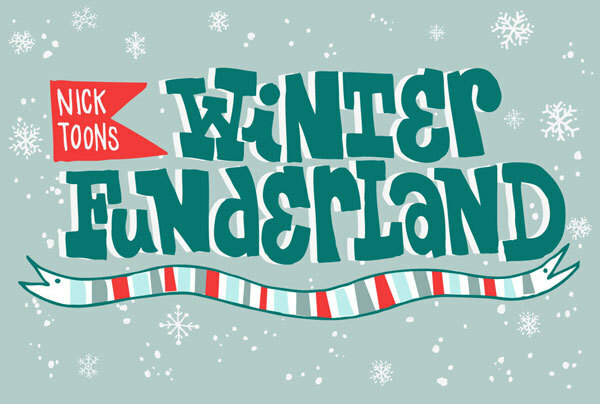 There are a few different commercials featuring characters and background elements that I created to illustrate the theme of Winter Funderland. I just added 3 new prints and a new zine to the Gift Shop.